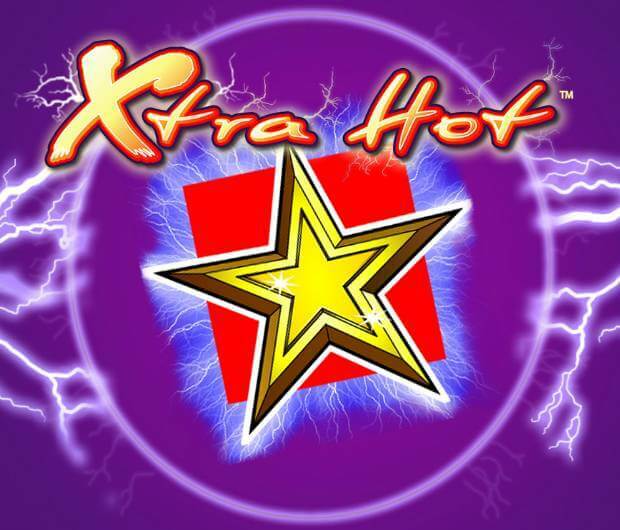 Xtra Hot is a fruit machine released by the German gaming company Novomatic back in 2009. 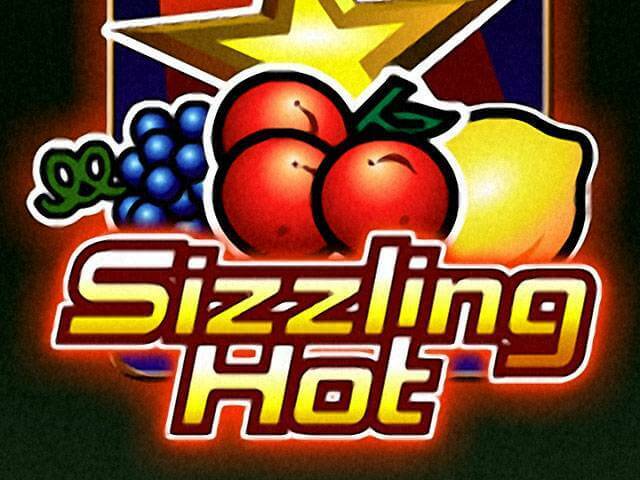 As other slot machines of their Hot series themed on fruits, Xtra Hot slot features crisp graphics and generic sounds which will please all true fruit machine fans out there. 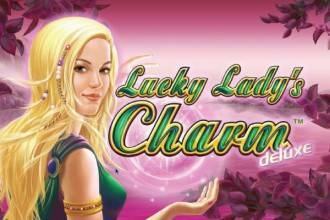 With a wide betting range and the top fixed jackpot standing at 1,000x your bet, the game is suitable for all kinds of players. 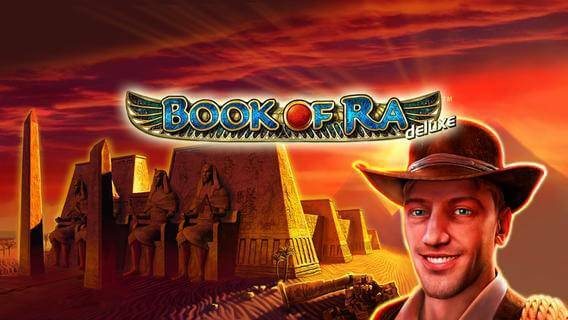 It uses 5 fixed paying lines and offers the multiplier feature which will boost your winnings when you fill the adjacent reels with identical symbols entirely. The 5×3 reel set is home to all sorts of iconic symbols such as sevens, bars and stars with the addition of Xs which also belong to the group of high-value symbols. The top paying symbol is the number seven awarding 1,000x your total bet for a five of a kind combination. The star stands for Scatter and we will provide more details about it later in the text. Low-value symbols are represented as various fruits including plums, lemons, oranges and cherries. You have to land at least three symbols of a kind in succession starting from the leftmost position on a paying line to win a prize. Betting starts at only £0.5 per spin and goes up to £100, which will please both beginners and high-rollers. Under the main menu, you will easily set up your stake by choosing a number of coins to your preferences. If you hold the Spin button long enough, you can activate automatic spins and set the win and loss limits. The Gamble feature is also available and it will allow you to double your payouts in the game of guessing the colour of a hidden card. The game is playable on both desktop and mobile devices. Although Scatter is included, there are no free spins to benefit from. Instead, whenever you place three or more Scatters anywhere in view, you will win a cash prize. 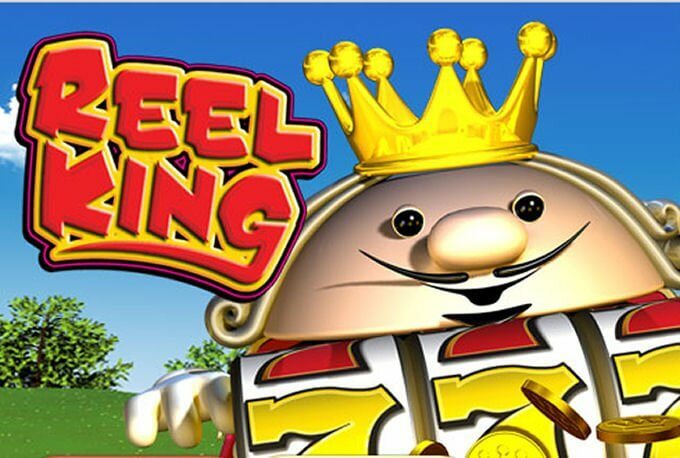 Landing 5 Scatters on the reels grants a 50x your total bet increase of your balance. Even if you don’t manage to collect five Scatters, Scatter wins will come quite frequently and by landing three Scatters you will earn 2x your total bet. 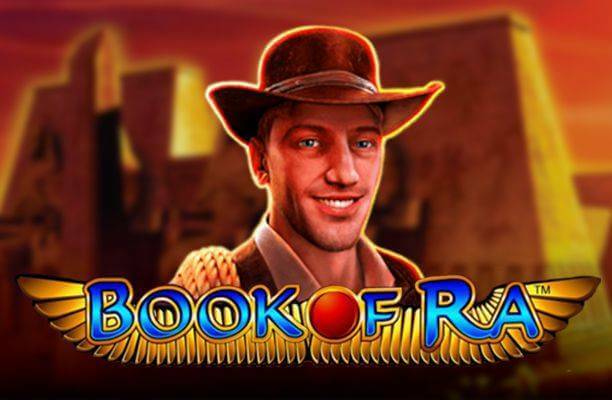 The biggest attraction of the Xtra Hot slot is the multiplier feature which is triggered when you cover the consecutive reels with symbols of a kind. So, if you manage to create winning combinations consisting of matching symbols that occupy the reels fully, your payouts will be multiplied by up to 5. Place 9 identical symbols on the reels 1, 2 and 3 and your payout will be increased by 3x, 12 symbols landed on the first four reels trigger a 4x multiplier and covering the grid entirely with symbols of a kind guarantees a 5x multiplier. If you are a real fruit machine aficionado, give the Xtra Hot slot a try and you can end up with some hefty payouts in your pockets.